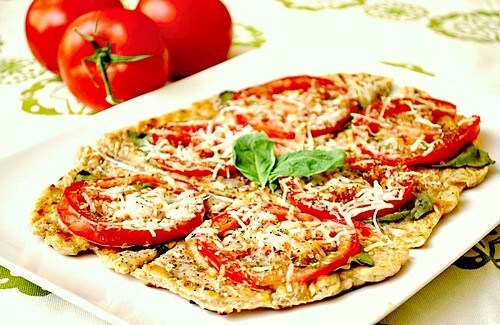 Four & More Flatbreads for Football Fun! To kick up the flatbreads up a notch, check out the video by Hostess with the Mostess on “How to Make Grilled BBQ Chicken Flatbreads”! 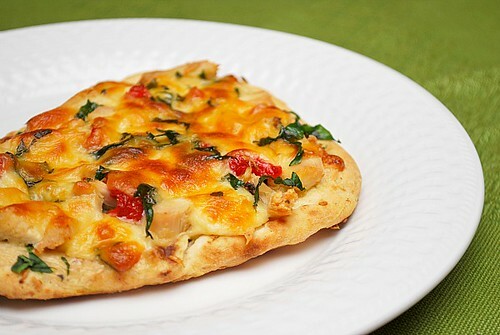 Some other flatbreads include the Grilled BBQ Chicken Flatbread Pizza, Little Guilt Grilled Flatbread, Grilled Flatbread Pepperoni Pizza and Grilled Whole Wheat Flatbread, all made with Krusteaz Flatbread mixes and your grill! To help you enjoy the football season just a little more, here's a chance for you to win Delicious Flatbread from Krusteaz and a Weber® Grill! From now through November 6, 2014, register for a chance to win one of three flat-out awesome prizes, including a brand spanking new Weber® Grill. All you have to do is visit here and “like” for a chance to win. • The Grand Prize Winner will receive a Weber® Spirit® SP-320 and one year’s supply of Krusteaz’s New Flatbread Mix Line. • The Grillmaster Prize Winner will receive a Weber® Original™ Stainless Steel 3-pc Tool Set. • The Flat-Out Awesome Prize Winner will receive Krusteaz’s New Flatbread Mix Line. To learn more and enter to win, visit the Krusteaz Facebook Page here... And don’t forget to follow Krusteaz on Facebook, Twitter, Pinterest, YouTube and Instagram! 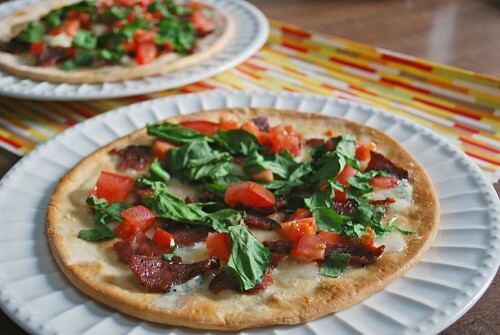 I'm a huge fan of flatbreads and I'm always looking for fun new flavors. Thanks for the recommendations! 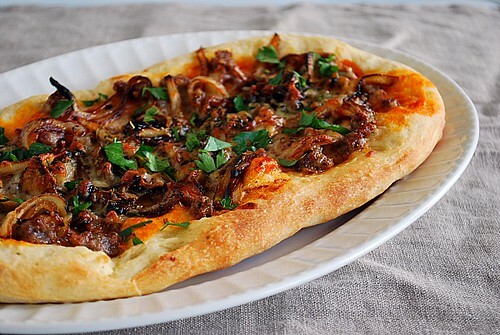 I love grilled pizzas! These would be so much fun at a tailgate! Now I am HUNGRY! These all look so good! Well, I happen to have come by some Krusteaz's mixes ;-) so I think I'll give a few of these a try!